Star Tamil hero buys Majili’s remake rights? 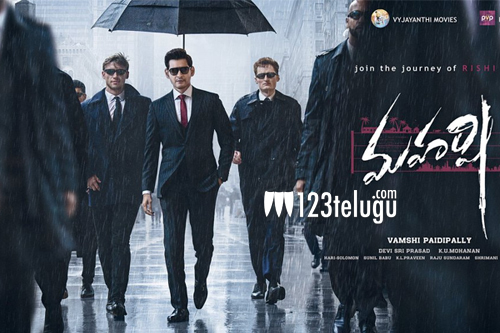 Maharshi is one film which is being awaited all over. As we have reported earlier, the promotions of the film will kick start from the first of April in a grand manner. Meanwhile, the audio rights of the film have been bagged by Aditya music. The audio jukebox album will be out on Aditya’s YouTube channel and the release date of music will be revealed soon. Vamsi Paidipally directs this film which has Pooja Hegde as the female lead.